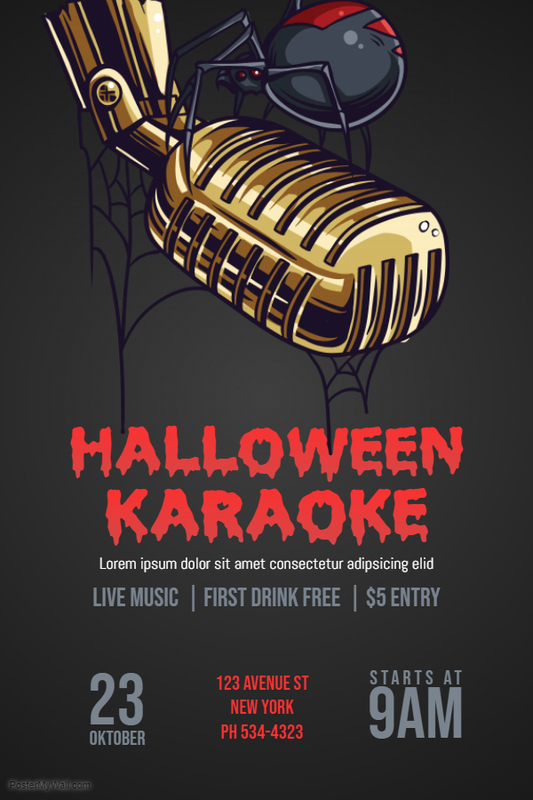 Halloween is coming up, and with it come opportunities to try out some new and exciting ideas to promote your restaurant. 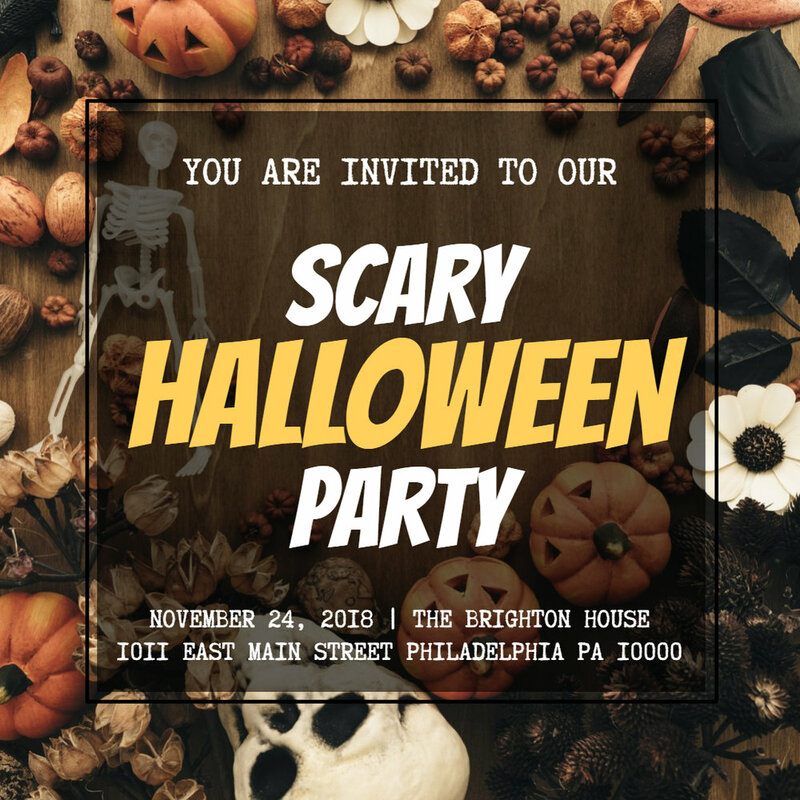 In this blog post we will share some of the many ways you can carry the Halloween spirit forward through new and different ideas. Success in your deals and offers matter on their timeliness and relevance. You need to create reasons for a customer to spend on your products. 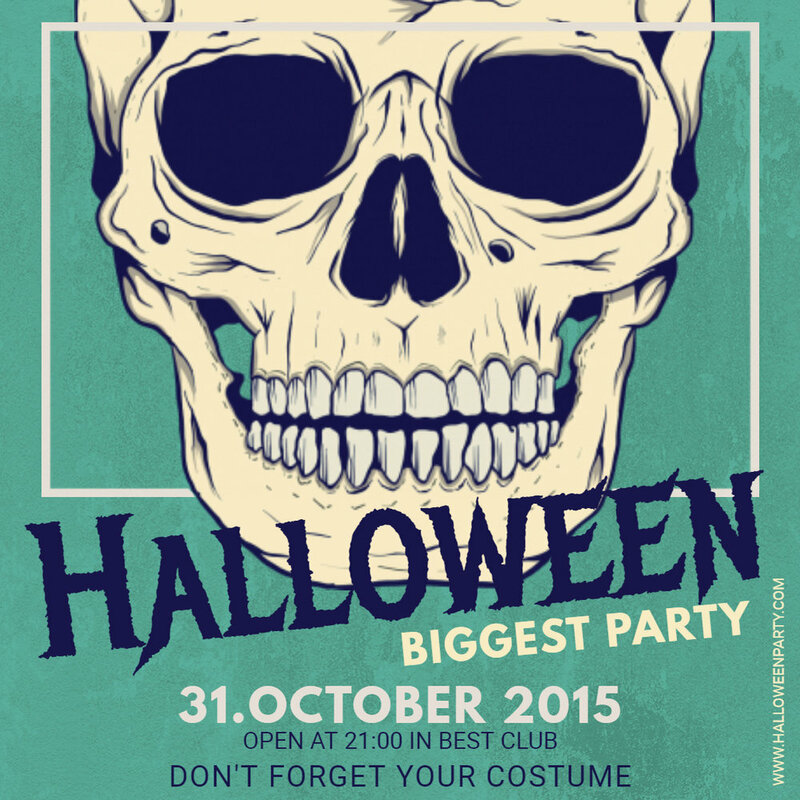 Below are some ideas for your bar and eatery that work well for Halloween. Gift vouchers are relevant now as they were ever before. They can be awarded to customers who spend a certain amount at your eatery or bar, and gives them more reason to return in the future. Gift vouchers bring family and friends together, and especially children. You can drop vouchers and tickets into goodie bags for kids or shopping bags. 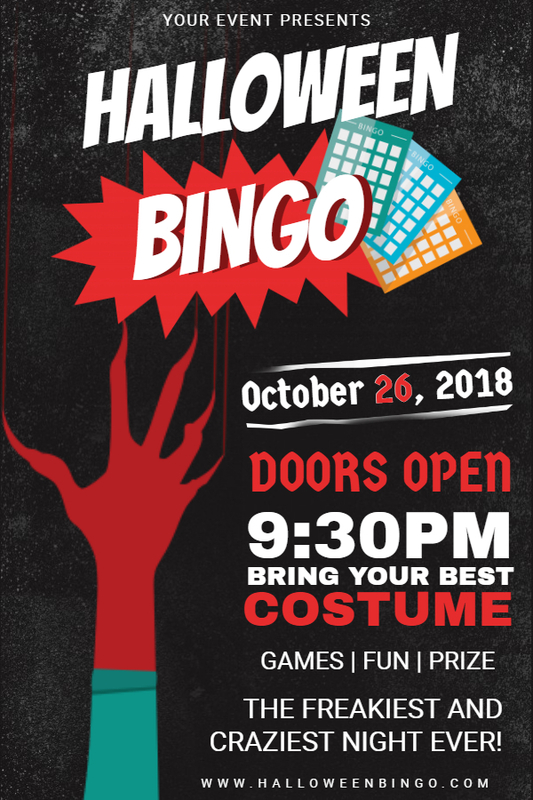 That is a great and easy way to market your raffle or a big party on Halloween’s Eve (more on that later). Speaking of children, we can all agree Halloween is all about having fun, and children are good at having fun. Make sure to keep a stock of candy at your eatery, so you can give to the children for free. It keeps the children happy, and if they’re happy, so are the parents. Good experiences guarantee a returning customer. When a customer gets seated, and waits for the menu, that is the first impression you need to score. 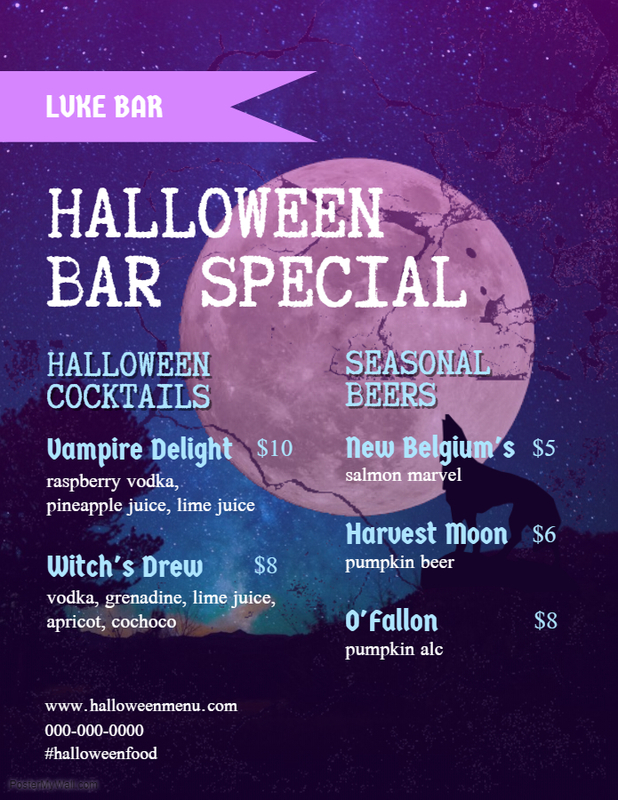 If you’re serious about a fun event like Halloween, a redesign of your menu should be on top of your list. And it’s easier than you think. 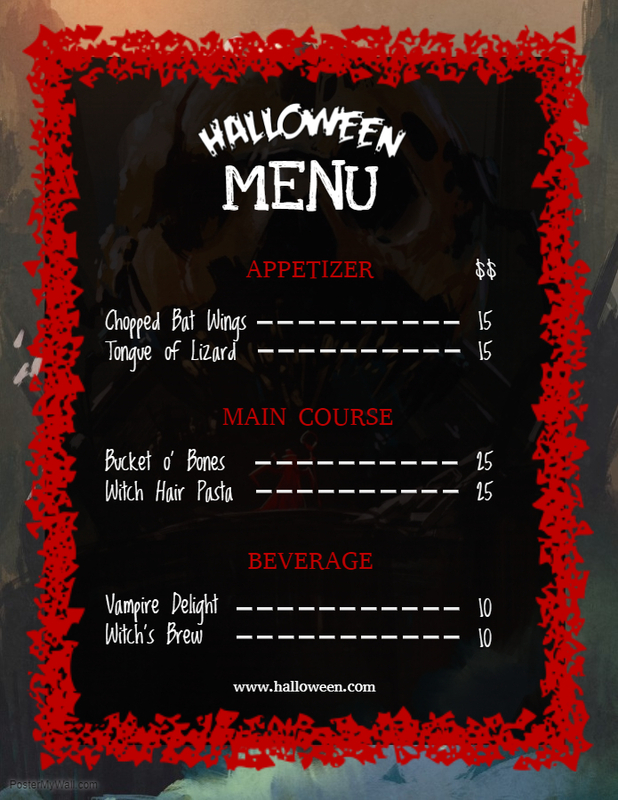 You will find new Halloween menu templates, ready for customization and purchasing. Of course, redesigning a menu simply isn’t enough! 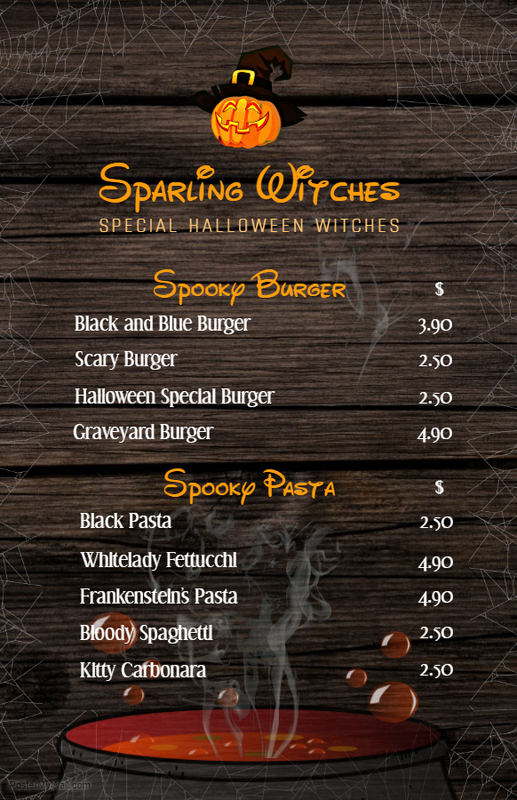 Add new items, that truly celebrate the spirit of Halloween, with exciting recipe names like Grave Digger Cocktail and Rotten Deviled Eggs. Find some dangerous recipes here. Customize these menu videos here and here. Set up parties to get the ball rolling. During the day time, organize a costume party for children. 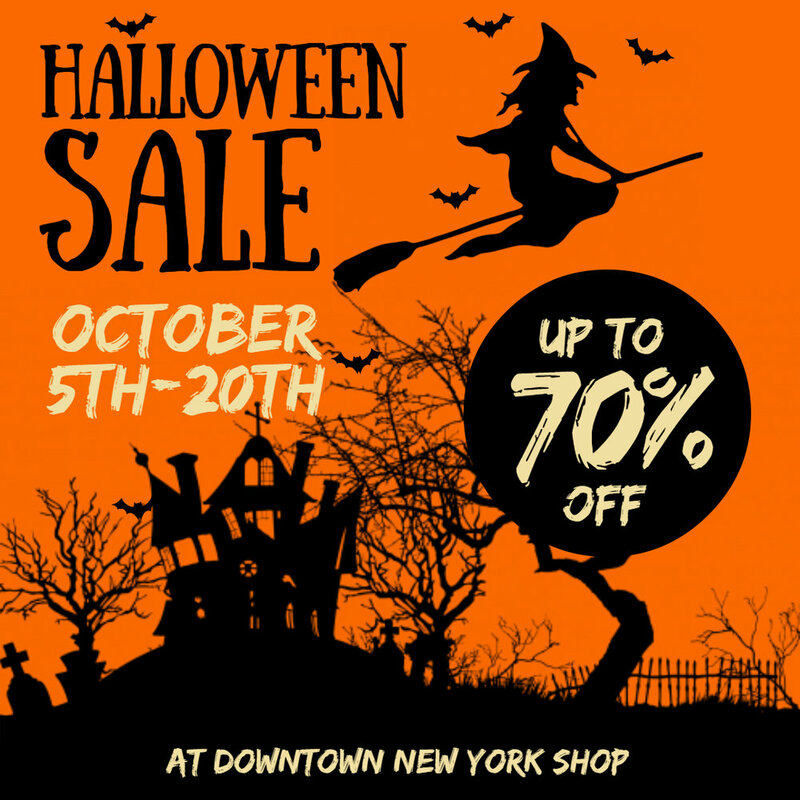 Get your staff to dress up as vampires, witches and superheroes. Set up party games such as a bouncing castles, face painting, donut eating competitions and pumpkin bowling. These hardly require a budget, and can do wonders in promoting your brand. At night, you can cater for the adults. Organize a local DJ, or a Karaoke party, or if it’s a smaller party, organize a treasure hunt. Organize parties of 3 to 4 guests, give them clues and send them off to find the hidden treasure! The treasure can be anything from champagne bottles in ice, a bundle of vouchers or cake. Improvise! There shouldn’t be any compromise on your presence on Social media. And it’s not just about running ads. While ads are useful in informing a your target demographic about your eatery, but ads alone normally do not suffice. Your social media timelines need to be up to date. Share your latest offers, events and photos of delicious foods with your audience. It’s free to do, and the returns are well worth it. Sharing content on social media is now a no-brainer, with the many social media templates we offer on PosterMyWall. You will find thematic templates for Facebook headers, and for regular posting. Stay tuned with our Facebook page for the latest updates, and offers. If you have any feedback, just send us a message at support@postermywall.com.